Users will now see how Facebook uses their data to develop profiling activities and target advertising to finance itself, said the European Commission. Jeremy Mansfield says that the lessons he learned growing up helped to shape his life and his career. This comes after Sibanye was successful in the union membership verification process which confirmed that Amcu was the minority union at its gold mines. President Ramaphosa will also be briefed by the rail agency on its efforts to improve commuter services and to stimulate economic activity through its modernisation programme. Drone company ‘Wing’ - an offshoot of Google’s parent company Alphabet - has been trialling deliveries for the last 18 months but will now be able to go ahead full time. 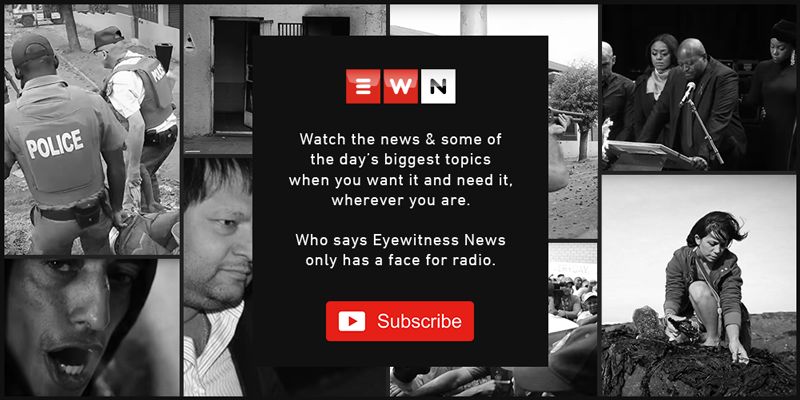 Businessman Iqbal Survé claims media group Tiso Blackstar and news channel eNCA lobbied to force the JSE to cancel the listing of his company Sagarmatha Technologies. Saudi Arabia's energy minister said he did not "think we need to" when asked if the kingdom was prepared to make additional cuts to support the oil market. The workers allegedly withdrew US dollars from depositors’ accounts and replaced them with local electronic money. Both companies plan to conduct joint research and development on safety and security systems, which Hyundai seeks to roll out commercially by 2030.